Spring 1982. Anglefield Road is a peaceful cul-de-sac in a suburban town north of London, with four houses looking out on each other. But when Argentina invades an obscure British colony, the Falklands - provoking a national crisis and a patriotic revival - the repercussions for the residents of Anglefield Road reach far beyond the events of that momentous summer. 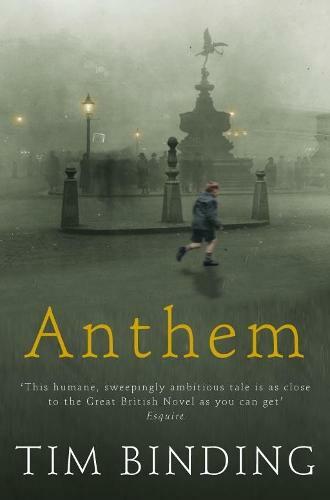 Enthralling, moving, darkly funny and humane, Anthem is a triumphant account of ordinary people and war, as the lives of four families are reshaped by a dispute over a group of small, barren islands at the bottom of the world.